Browsing the next page of Sweetener Recipes. This cookie has something for everyone. The crust is chocolate chip cookie dough; the filling is a rich brownie. They are a little more involved to make, but well worth the effort. 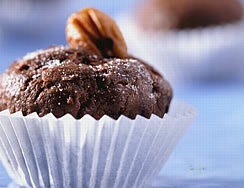 Recipe for Chocolate Chip Fudgie Cups from our Dessert recipe section. A seasonal dessert that looks as great as it tastes. 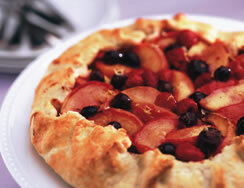 Fresh blueberries, strawberries and nectarines fill a prepared pie pastry. This bakery-like tart is easy to make and tastes great. Recipe for Nectarine and Berry Tart from our Dessert recipe section. Serving Size: 1 (3/4 inch) slice Recipe for Nutty Banana Bread from our Bread recipe section. 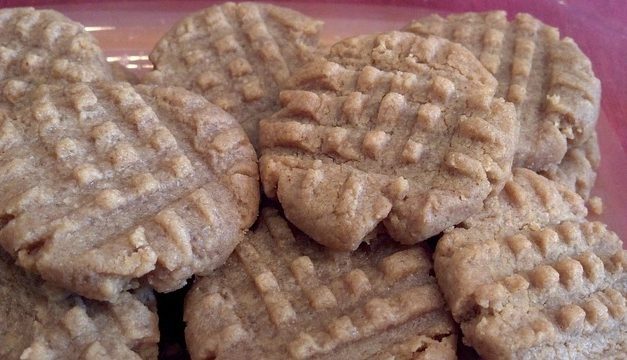 Recipe for Peanut Butter Cookies from our Desserts recipe section. 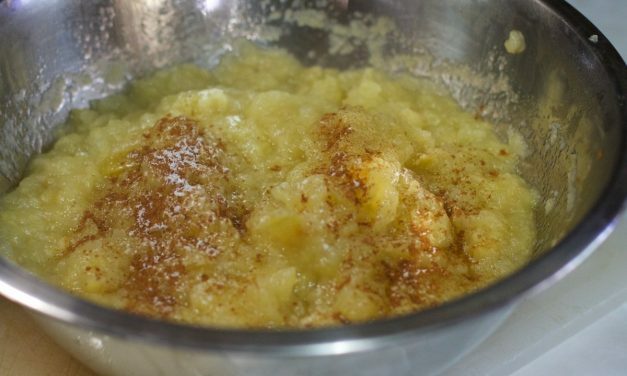 Additional Nutritional Info: Fiber 0g, Sugar 2g Recipe for Cinna-Ginger Spice Cookies from our recipe section.